I still remember the day Dylan Klebold and Eric Harris walked into Columbine High School in Colorado, killed twelve students, a teacher and wounded twenty-four others before committing suicide. It wasn’t the first such shooting, but it was the biggest at the time, ushering in a new era of fear for school aged children. Many of us wondered how such a tragedy could occur. Where were Dylan and Eric’s parents? In this book, Dylan’s mother, Sue, shares her grief and shame, and with unflinching honesty, describes the signs she might have missed. 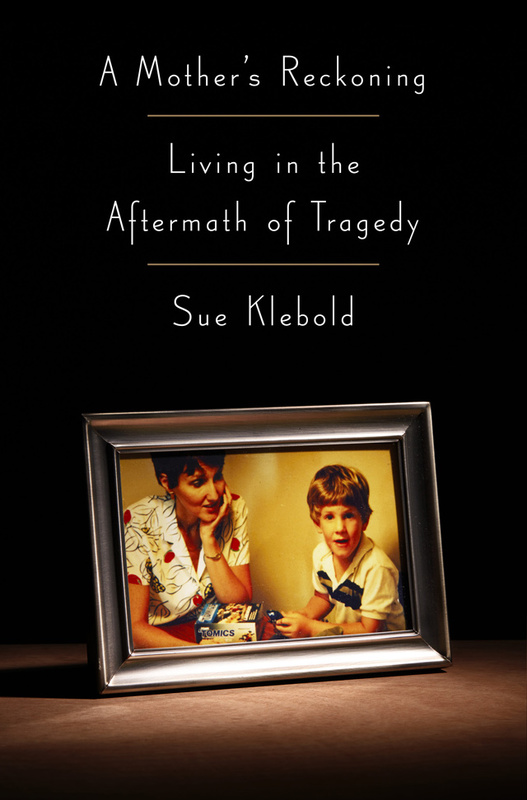 What’s truly alarming about her story, though, is that the Klebolds were a normal middle class family. There may have been subtle signs Dylan was in trouble, but no large red flags. The Klebolds could be any of us. And, until we remove all impediments to treating people for mental health, the scenario is bound to happen again and again. A frightening, yet fascinating, glimpse inside the life of a mass murderer in the making. In 1936, boys from the University of Washington vied for gold in the eight-man crew in the Berlin Olympics. They had to beat the heavily favored Ivy League to represent the United States. Their efforts were impressive given German and Italian teams were government-sponsored. The boys, including the coxswain, came from lower middle class families, and struggled to earn their way through school during the Depression. 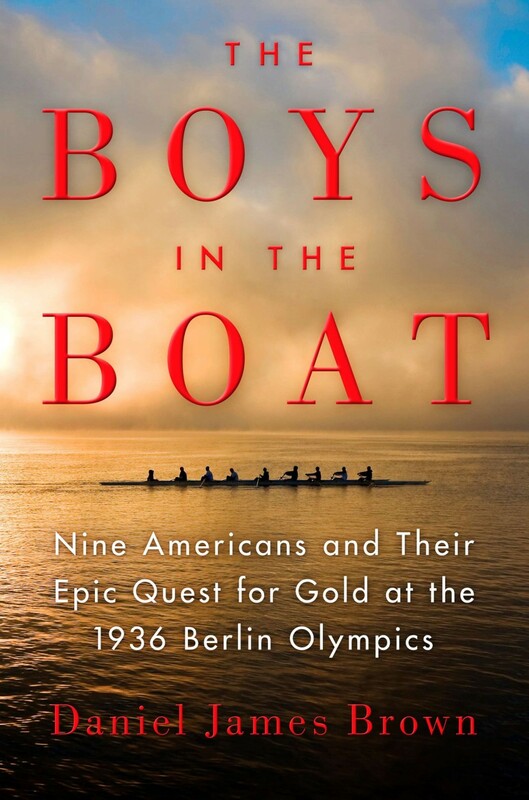 This magnificently written non-fiction saga, chronicles their quest for glory, illustrates the importance of teamwork in rowing, and showcases the grueling sport of crew which is equal parts exhaustion and pain. Rowing was big news in the 1930s. Millions followed the sport on the radio. This team put Seattle on the international map. Also covered, are Hitler’s efforts to gloss over the inhumane treatment of Jews and other “undesirables,” and win public support for the Third Reich. Although lengthy descriptions sometimes slow the narrative, it’s worth the read as the book builds toward a breathtaking showdown in Nazi Germany.